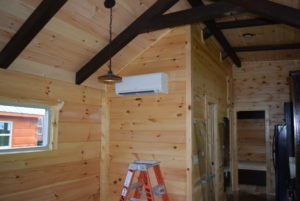 Congrats to Clinch and Mary Belsor on their bunkhouse cabin! 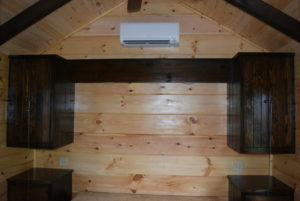 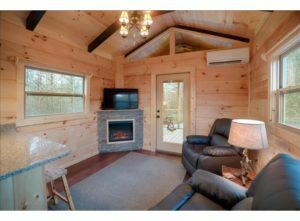 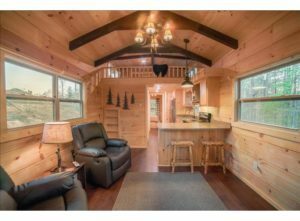 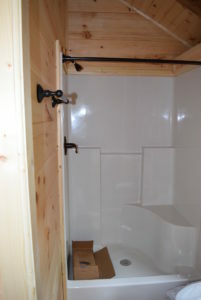 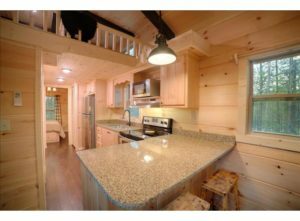 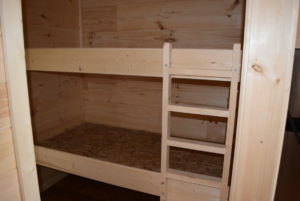 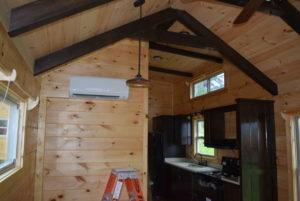 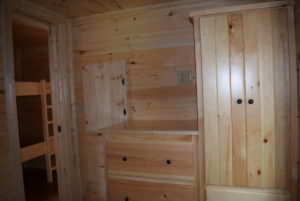 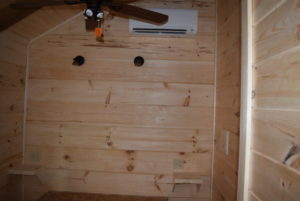 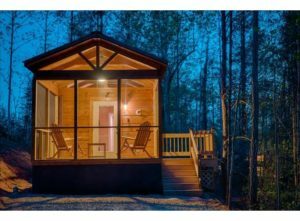 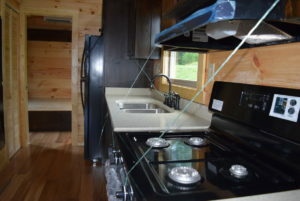 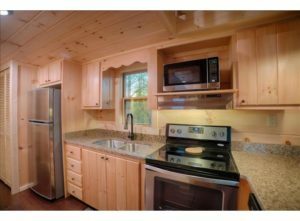 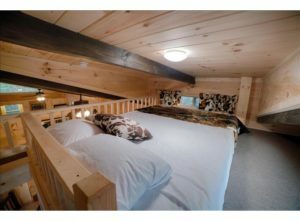 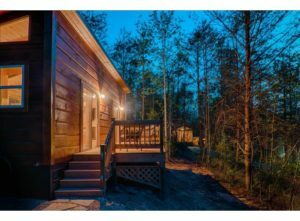 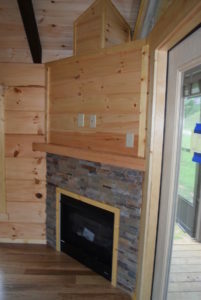 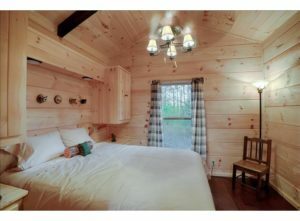 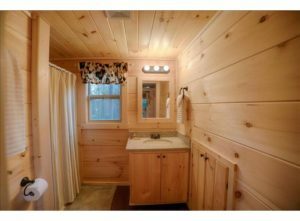 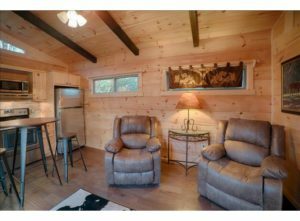 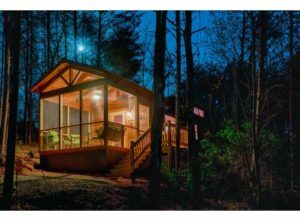 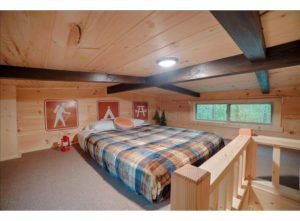 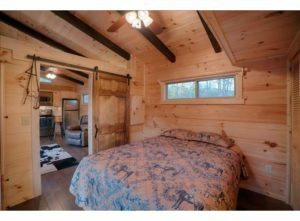 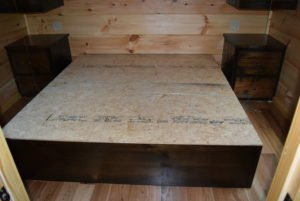 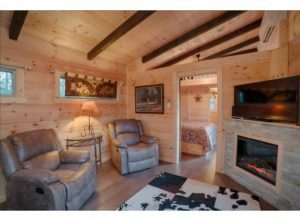 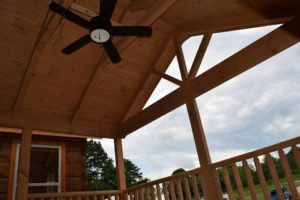 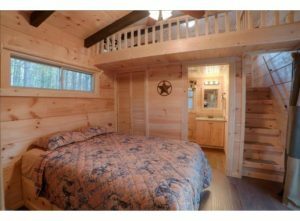 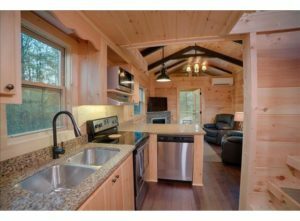 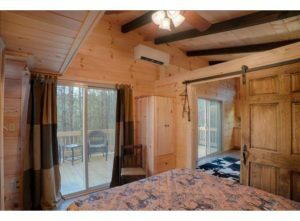 https://greenriverlogcabins.com/wp-content/uploads/13344573_1198854230163527_3732510051305675687_n.jpg 641 960 GreenRiverLogCabins https://greenriverlogcabins.com/wp-content/uploads/logo.png GreenRiverLogCabins2016-08-03 16:21:222017-08-01 16:38:12Congrats to Clinch and Mary Belsor on their bunkhouse cabin! 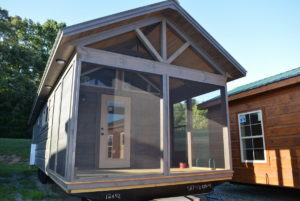 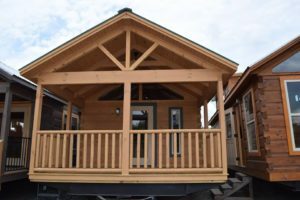 Congrats to Rob and Lisa Fye on their recent purchase of six GRLC rental cabins! 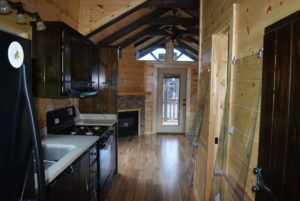 thanks guys and good luck with your rentals!